One of my philosophies to the technology…. This entry was posted in #GeekStyles on June 21, 2014 by Stanford. Epic !! Fossil fuels are on their way out !! Looking forward to seeing this on the road !! Congrats Harley Davidson with taking this step. 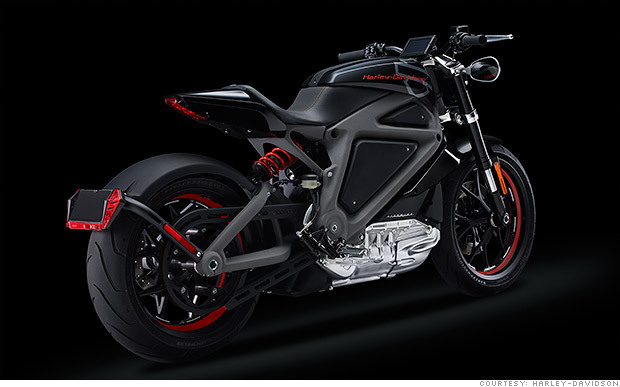 Harley-Davidson unveiled its first electric motorcycle Thursday, and promised it will still sound really cool. The electric Harley, dubbed Project LiveWire, isn’t for sale yet. The iconic motorcycle manufacturer kicks off a promotional tour next week to give customers a chance to test the bike, which it says will have all the edge of a gas-guzzling hog. This entry was posted in #GeekStyles on June 20, 2014 by Stanford. This entry was posted in #GeekStyles on June 9, 2014 by Stanford.